For Ciara, her days are better spent when her husband Russell Wilson is by her side, and so this weekend she had the time of her life. The singer took to Instagram to share moments from the Oscar award weekend and they looked lit with love. 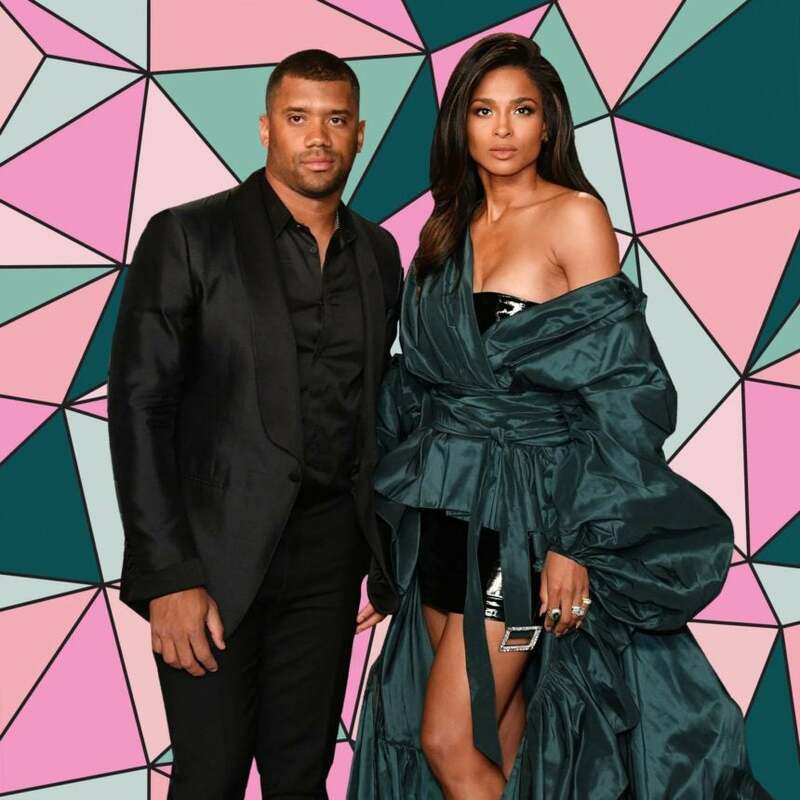 “Knowing You’re Always There Is The Best Feeling,” she wrote to caption a photo of she and the Seattle Seahawks quarterback at the iconic Vanity Fair afterparty. The proud parents, who just recently shared photos of their nearly one-year-old daughter Sienna Princess, had a night away from their baby girl and Ciara’s son, Future Zahir, and enjoyed every minute of the fun. No one can ever say that the Wilsons don’t slay their date nights!